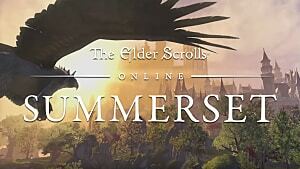 Elder Scrolls Online: Morrowind is the 6th DLC expansion for the MMORPG since its release back in April 2014. 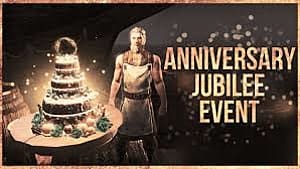 Taking place in the 2nd Era, Year 582, this is the earliest title in The Elder Scrolls timeline to date and sees a number of points only referenced by in-game lore books from other games in the series. 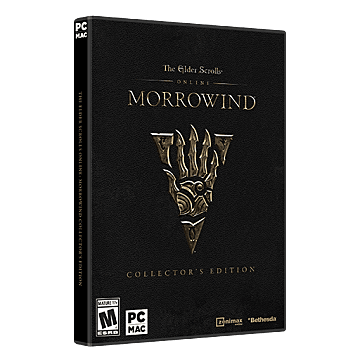 Set for worldwide release on June 6th, 2017 for PC/Mac, PS4, and Xbox One, ESO: Morrowind is available now for pre-order in a number of different versions: Collector's Edition, Digital Collector's Edition, Digital Collector's Edition Upgrade, Standard Edition, and Morrowind Upgrade. Let's go ahead and break down these options to find out what each choice has to offer. 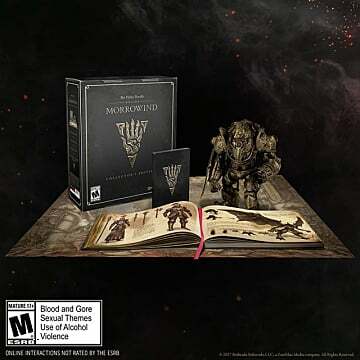 ESO: Morrowind Collector's Edition sits at the top of the edition list, and comes with everything offered in all of the other editions -- as well as some really great bonus items. This is the must-have for the die-hard ESO fans out there. Exclusive metallic game case adorned with the marks of Vivec and the Tribunal. A high-quality map of Morrowind for you to chart your adventures on. 12" scale model replica of a Dwarven Colossus which was shown in the DLC trailer. This is a full-color book that covers Morag Tong assassin Naryu's journey across Tamriel, and includes a fair bit of concept art for the DLC. On top of those great physical collectibles, you'll also get the Discovery Pack and the Unique Collectibles -- digital goodies that can be redeemed in game. If the Collector's Edition sounds enticing to you, then you can pre-order it now from Bethesda's website for all platforms. 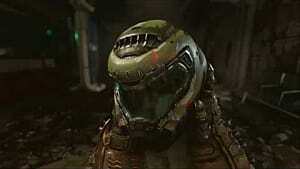 It will set your bank account back $99.99, which is about the average as far as Collector's Editions go. The ESO: Morrowind Digital Collector's Edition is a tier down from the Collector's Edition. If you are new to the game and wanted to pick up all of the current DLCs -- as well as score the awesome Discovery Pack/Unique Collectibles -- then this would be the pack for you. While it doesn't come with the physical goodies of the Collector's Edition, it does come with the lower price tag of $79.99 and can also be found on Bethesda's website. 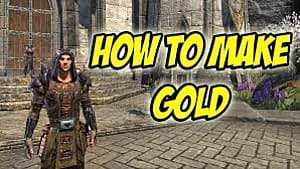 Let's suppose you already own ESO and possibly the previous DLCs, so you don't need the base game. You're also not a mega fan of the game, so you don't really care about that awesome Dwarven Colossus Statue in the Collector's Edition. If that's the case, then the Digital Collector's Edition Upgrade just might be for you. It comes with the ESO: Morrowind expansion and Discovery Pack/Unique Collectibles, with the even lower price tag of $59.99. 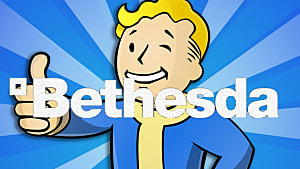 And, as stated above, it can be found on Bethesda's website for pre-order. You can also get it on Steam if you're playing on PC/Mac. 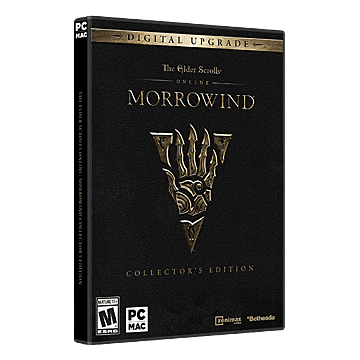 The Standard Edition comes in at the same price of $59.99 like the Digital Collector's Edition Upgrade, but only comes with the base ESO game content and the Morrowind DLC. This is as basic as it gets for someone who is looking to get into the game at the lowest possible price point. However, if you purchase this as a pre-order, the folks over at Bethesda will throw in the Discovery Pack on top of the base content. This is only for pre-order, though, so get it while it lasts over on Bethesda's website or grab it on Steam if you're playing the game on PC/Mac. 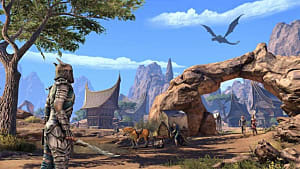 If you already have the base ESO game and don't care about all of the extra frills, then the Morrowind Upgrade is the go-to option for you. Coming in at the lowest price point of $39.99, this upgrade will also come with the Discovery Pack items as long as you pre-order your copy. It can be found on Bethesda's website, or on Steam for you PC/Mac gamers out there. 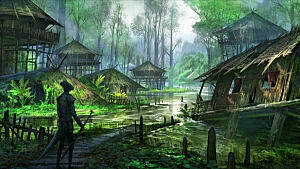 What version of ESO: Morrowind is most appealing to you and what additions are you most looking forward to? Let us know in the comments section below.